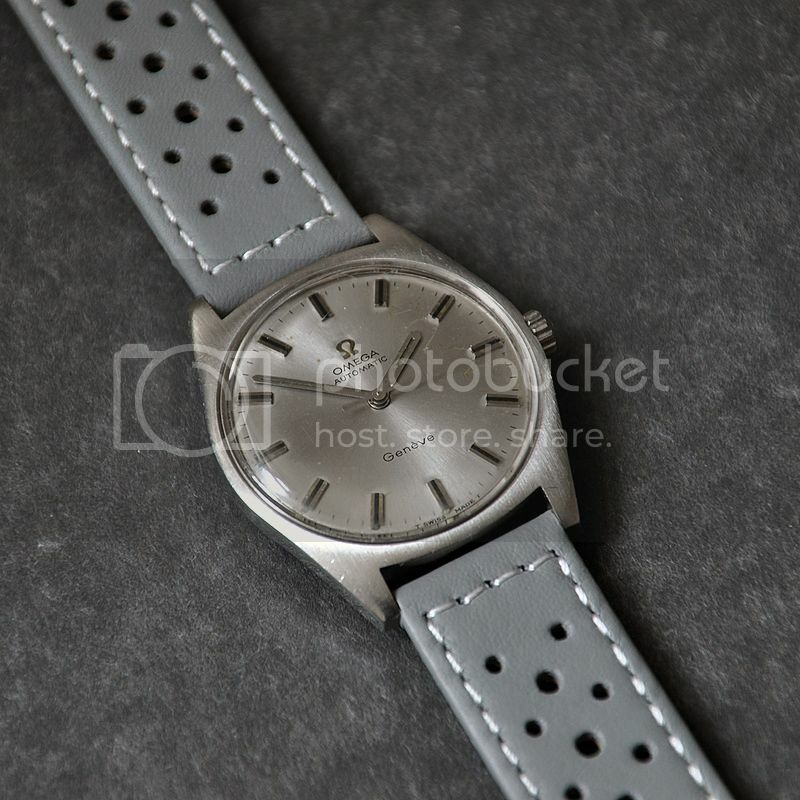 TimeZone : Omega » New Vintage Arrival! 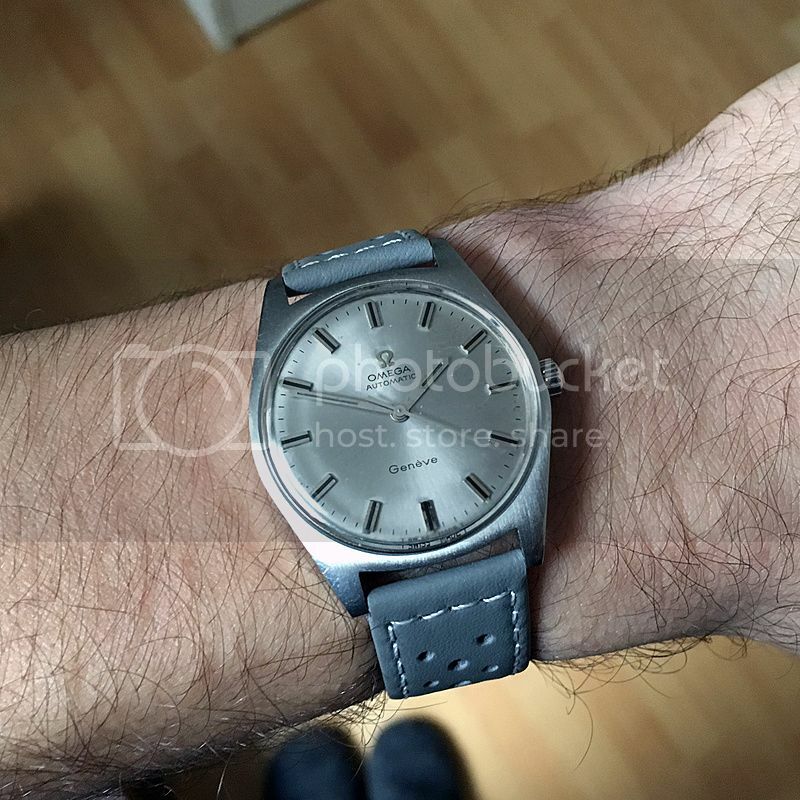 Another great add to my vintage collection is Omege Geneve with reference 165.041. 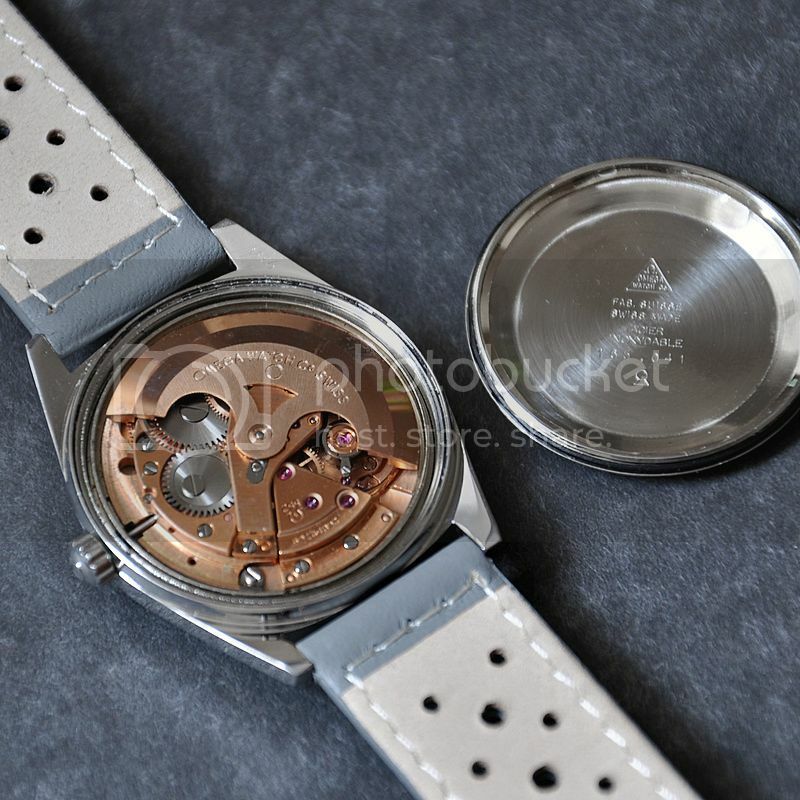 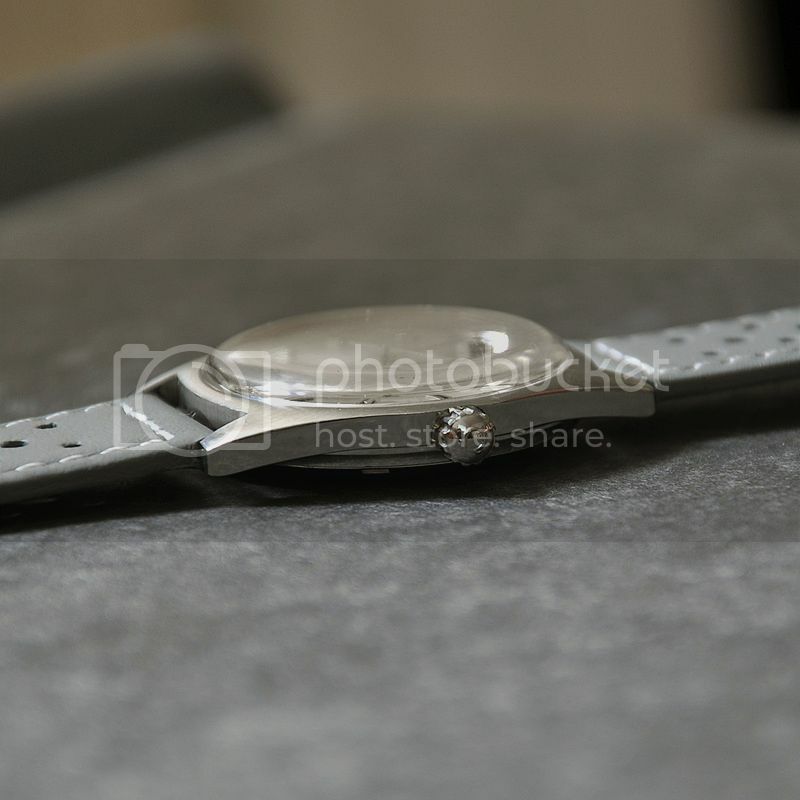 Previous Topic: Some vintage Omega Seamasters.